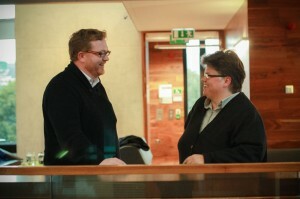 The Trinity Centre for Digital Humanities is now offering a series of Digital Scholarship and Skills workshops. For more information, see the workshop webpage. The M.Phil in Digital Humanities and Culture is a one year Masters degree comprising six modules (three in the autumn and three in the spring) and a dissertation completed over the summer. Students have the option of taking the degree full time (one year) or part time (over two years: the coursework being completed in year one and the dissertation in year two). Core modules include an introduction to the theory and practice of digital humanities (autumn) as well as an internship (spring) with a cultural heritage institution or digital humanities project. For more information, see the course webpage. 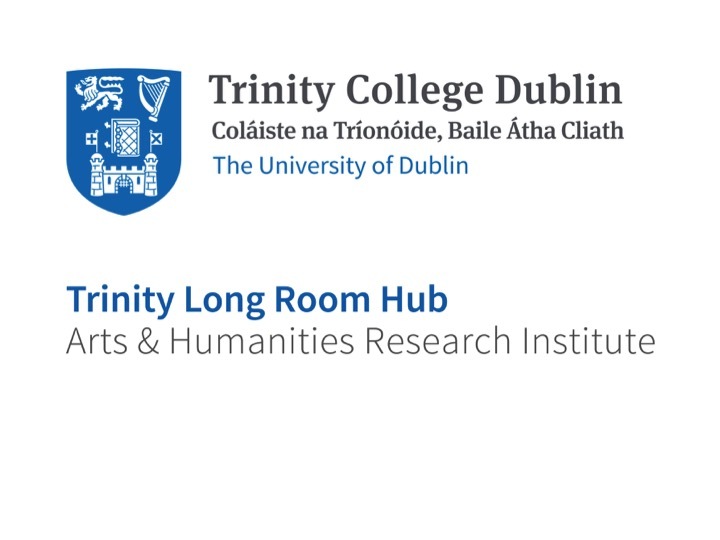 Trinity College Dublin is no longer accepting students in for the national structured PhD programme in Digital Arts and Humanities: we do, however, regularly work with students seeking to undertake a PhD with a digital humanities focus. For more details on enrolment, funding and supervision arrangements, contact Owen Conlan (Owen.Conlan@scss.tcd.ie) or Jennifer Edmond (edmondj@tcd.ie).